BMS College of Engineering (BMSCE) was Founded in the year 1946 by Late Sri. B. M. Sreenivasaiah a great visionary and philanthropist and nurtured by his illustrious son Late Sri. B. S. Narayan. BMSCE is the first private sector initiative in engineering education in India. BMSCE has completed 69 years of dedicated service in the field of Engineering Education. Started with only 03 undergraduate courses, BMSCE today offers 13 Undergraduate & 16 Postgraduate courses both in conventional and emerging areas. 15 of its Departments are recognized as Research Centers offering PhD/M.Sc (Engineering by Research) degrees in Science, Engineering, Architecture and Management. The College has been effectively practicing outcome based education. Location & Area : Located in the heart of Bangalore, the Garden City of India, BMSCE is about 5 KMs from the Central Railway Station. The campus area is 15 Acres with a built up area of 62,068 Sq.M.. The undergraduate Programmes of the College have been awarded the Autonomous Status by the Government/University from the academic year 2008-09 onwards. It is positive reflection on the academic excellence nurtured by the college. Autonomy has provided Academic Flexibility that is required to periodically review the course contents and mechanisms of course delivery in the light of changing demands of the market. The Institution has well-Qualified, Experienced & Dedicated faculty and staff members. 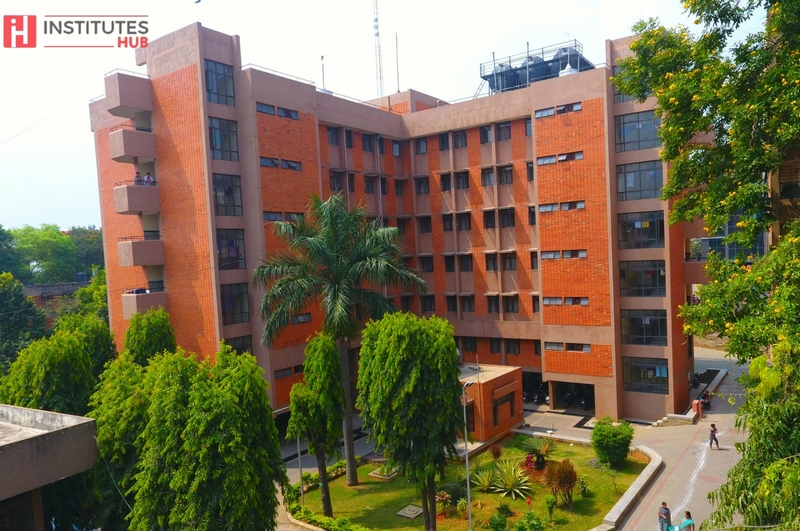 BMSCE has the most advanced laboratories for practical training, state of the art computing facilities, spacious classrooms with good furniture and A/V aids, Wi-Fi campus and 24×7 internet facilities in the departments and hostels. The Institution has Collaborative & Extension Activities by way of MOUs with various Governmental and Non-Governmental organizations for fostering Academic/ Research/ Innovation. A strong alumni base of over 35,000 most of them occupying coveted positions in various Educational, Industrial and Research organizations. The college is being ranked consistently among the top 20 engineering colleges in the country by surveys conducted by various media sources.